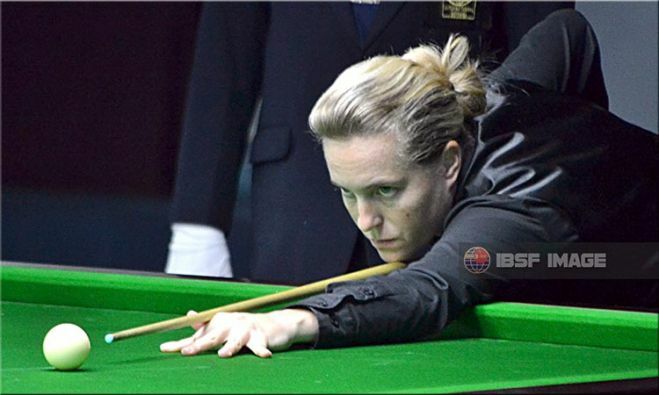 Continuing her winning streak, the defending champion, Wendy Jans of Belgium secured passage into the knockout stage of the 2017 IBSF World Women Snooker Championship by beating two-time runner-up Anastasia Nechaeva of Russia 3-0 in her last group match today. 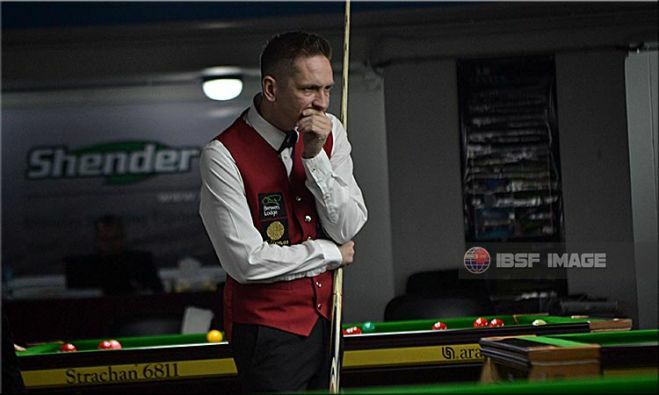 Last year’s No.2 Andrew Pagett of wales struggled in third frame against Josh Gorski of Australia, who pulled that frame showing some quality potting. 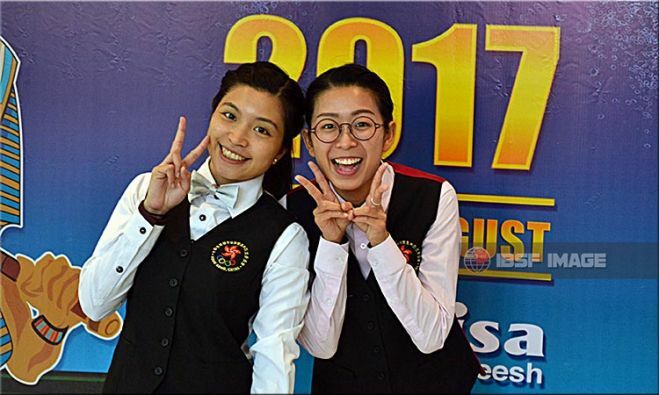 Hong Kong girls Ng On Yee and Ka Kai Wan reached the final of 2017 IBSF World Women Team Snooker Championship defeating Indian players Amee Kamani and Varshaa Sanjeev in straight set of frames 3-nil.